Grew Up… as James Darrell Edwards III, an accomplished officer in the NYPD. Living… off the grid. 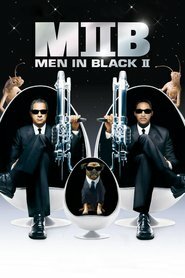 Because of his prowess as a police officer, James has been recruited to join the Men in Black, a secret unofficial government agency. As a result, he’s had to erase all traces of his former life. He will no longer be known as James Edwards, but simply Agent J.
Profession… special agent in the M.I.B. Agent J and his colleagues are responsible for monitoring alien life on Earth. 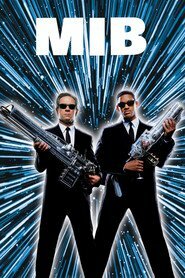 It turns out that we’re not alone in the universe, and it’s M.I.B.’s job to keep humans and alien refugees separate from one another. Relationship Status… single. As a member of M.I.B., Agent J is not allowed to associate with civilians. Challenge… finding “the galaxy,” a precious jewel that houses a powerful source of energy. Agents J and K have to locate the galaxy before “the Bug,” a slimy, deadly invader. If the M.I.B. can’t find it in time, the Arquillians, an intergalactic alien species, will destroy the entire planet. Agent J's popularity ranking on CharacTour is #1102 out of 5,000+ characters. See our top-ranked characters and read their profiles.